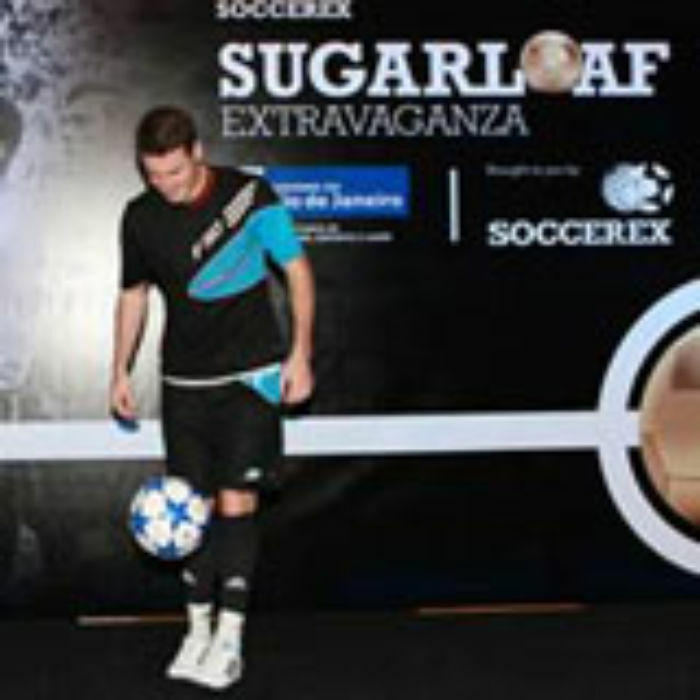 Soccerex are delighted to announce that Tom Bender, Executive Board Member on the Bundesliga, Umberto Gandini, Organising Director at AC Milan and French World Cup Legend Marcel Desailly will be joining top referee Howard Webb for the 'Great Football Debate' at this year's Soccerex Global Convention, 26-30 November 2011, held in the fabulous city of Rio de Janeiro. Part of the Soccerex Global Convention conference programme, 'The Great Football Debate' is a session where a mix of leading industry stakeholders will give their opinions on the latest issues affecting the football world. With all four panel repre­sen­ta­tives bringing individual expertise from different areas of football, the aim of the session is to get a rounded perspective on the key issues dominating the industry at present. With no formal agenda, this session will be shaped by questions asked by Soccerex delegates. We will be inviting delegates to submit the questions they want answering via our LinkedIn group...get involved here!